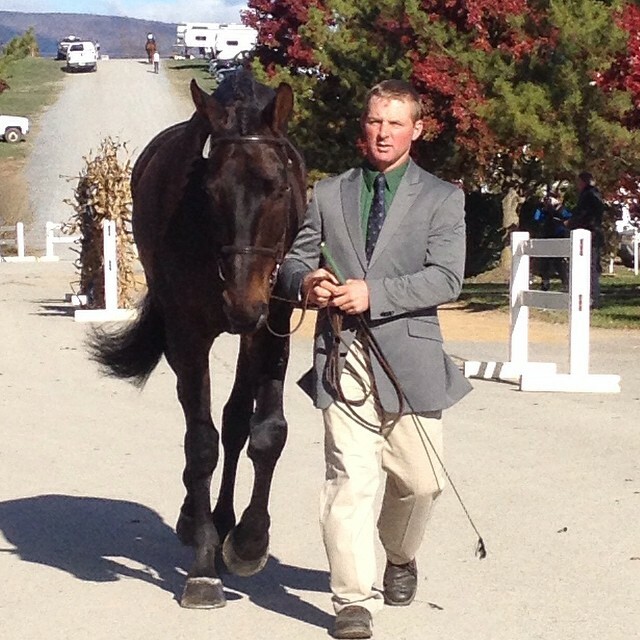 Marc and Erin Grandia are a husband and wife Eventing team and active upper-level riders from Washington State. They specialize in training horses and riders of all levels to be successful in Eventing while pursuing their personal goals to become top riders in the United States. Erin and Marc have complimentary strengths that makes Full Gallop Eventing a comprehensive full-service program. They teach all levels of riders, from kids on ponies to upper level competitors, as well as train all levels of horses, from unbroken young horses to upper level horses of all disciplines. Contact Erin or Marc today to get started with your personalized program! Erin has been riding all her life, and began her career in Pony Club, achieving her A-Traditional certification at 19 years old. She is also an ICP level 2 certified instructor. She has ridden through Intermediate, and has ridden several horses through the CCI* level.